Your support of the Compass Retreat has the power to make a real difference in the lives of Veterans and their families. On a daily basis, 22 Veterans die by suicide and 40,000 are homeless. Each family that experiences a week long Compass Retreat isn't only cared for during the Retreat but participates in a year long community reconnection. We have raised $4,050.00 of our goal. Randy Moore is a retired ordained Christian Church minister with over 25 years of service and he has a passion to help say "Thank You" to our Veterans in a BIG way. He has sung professionally, with The Gospel Lads Quartet, travels widely doing presentations and concerts for businesses and church groups and spent over 15 years as a factory rep doing trade shows for an international company. He now lives in Florida. If you would like Randy to come to your event and share more about Compass Retreat, please contact us. For your gift of $50 or more, you will receive our special Compass Retreat dog tags as a Thank You for your support of our Veterans. Make your gift reoccurring and you will receive the dog tags and a Compass Retreat license plate to honor your commitment in honoring our Veterans on an ongoing basis. 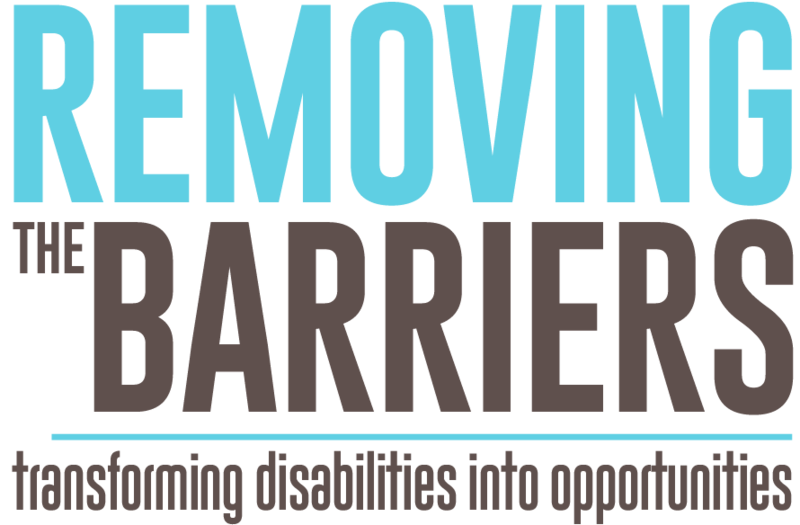 Click here to learn more about Compass Retreat or Removing the Barriers.